Can my Housekeeper clean the communal areas? How do I make my first booking? 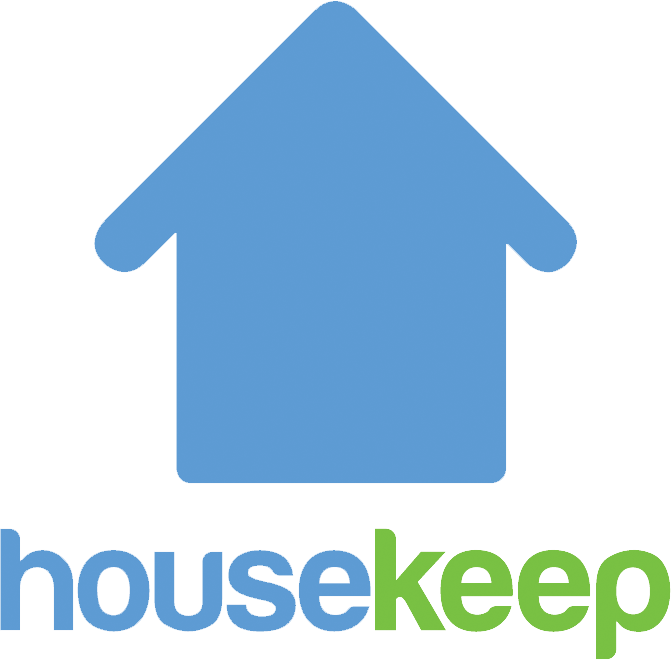 What is included in a Housekeep clean? How much does a clean cost? Can my Housekeeper clean my granite, marble or hardwood surfaces? What is the minimum clean time? Can my Housekeeper clean if I'm not at home? How long should I book for? What is the latest time I can book a clean? How do I make my first booking and set up my account? How do I specify the rooms I want cleaned? If you only require certain rooms to be cleaned, please do head to the Cleaning instructions page of your online account. Here, you're able to leave a note of the rooms that you would like your Housekeeper to prioritise. Is there anything that my Housekeeper won't be able to do? What cleaning products should I provide? Can my housekeeper visit before their first clean? What type of cleaning will I need to do?